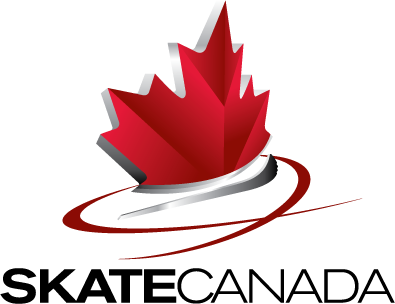 StarSkaters and Competitive Skaters may advance through the Skate Canada Testing program in several areas: Freeskate, Dance, Skills and Interpretive. It takes many years of hard work to complete all the test levels. Low Tests are done on home club ice. Test days are scheduled every few months. Mission schedules dates in late November and mid March. Sometimes skaters test at other club’s low test days, for example in spring and summer when MSC does not have ice. High Tests are centralized, which means that skaters from throughout the BC Coast Region are expected to travel to designated club rinks in the Lower Mainland to do their tests. Volunteers are used to coordinate and run the test days. Did you know that the judges are volunteers too? Proper skating attire including, skating dress or competition outfit is mandatory for all tests. Some tests may be taken at competitions. To test at a competition means the skater must skate in the level above what she/he has already passed. This is called “skating up”. Registration for testing at competitions is done online (same process as High test applications- see MSC test application process page for more details), and is a separate process from the registration for the competition itself. Skaters will know if they passed or need to retry their test(s) by the end of the test day or competition. Coaches will receive the test sheets with the evaluator’s marks and comments shortly after the test day, and will review the sheets with their skaters.